In the first place, I make blog because I just want to share what I like to do in my life with my best memories so I can find and read back my entire journal in one place only. Only after 2 years, I become more serious in blogging, but my close friend didn’t know about my blog. I feel embarrassed to tell my close friend and family about blog Nina Neulrin until one day, my parents know about it and they want me to carry on what I already do. They give great support to me until today. Nowadays, I would like to share about travelling, foods, café, beauty, fashion, style, photography and lifestyle in my blog. Luckily, I’ve my best friend – Iffa K. willing to help in change blog design with fresh concept by her expertise in graphic designer. Blogging never has an expiry date and I’ll blogging until the end. That's what I believe in. Perhaps some people think that the popularity of blogs already ended, but it’s not for me. For me, blogging just begin. 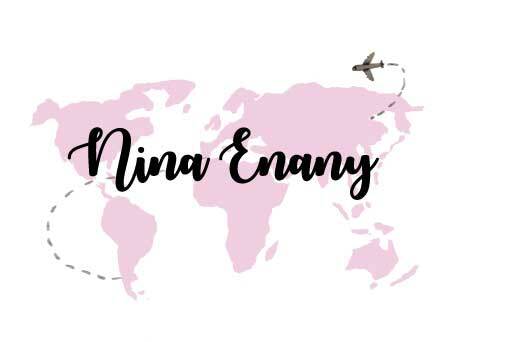 In 3 years I was blogging with my own blog Nina Neulrin, I was learning many things and I also work hard for my blog, especially in the year 2015. A blog is just a business and it’s like my part timer job even thought I had an actual job as an accountant. I work hard to improve my skill in blogging, photograph, and knowledge. In 2015, I felt quite different rather in a few years ago when I pull my efforts into my blog Nina Neulrin and it’s paid off, thru by invitations events and company include in Malaysia and Korea. 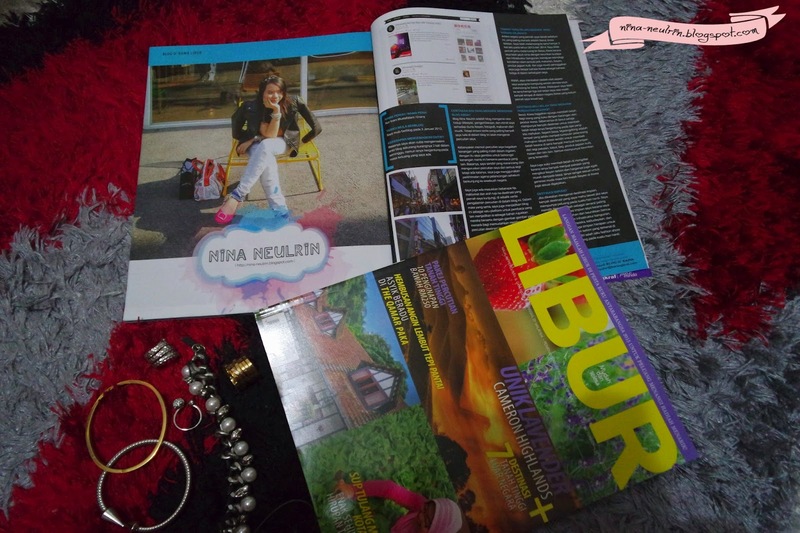 Malaysia Travel Magazine Libur were coming out my blog and travel’s stories in their magazine on April 2015 issue. Who's know my blog's stories can come out in magazine. Everything changes slowly after I decide to change blog design. Actually, after I make review in some product or events I was invited, I got payment from it even it’s not so much but it is just my extra money. For this year, I make a great deal of collaboration project with my best friend and I so busy with it until the end of this year. I’m also feeling so happy and appreciate when some of blog readers give me the compliment thru an email or comment on the blog post. I guess most bloggers will feel the same like me too. Blogger is not a celebrity, but we’re happy when people recognize us on the road because they are like our blog. [Beauty] MOONWALK Colors by MOONSHOT. [Travel] Busy Town of Saigon, Vietnam.